There are two conditions which this design studio sets to work on a project: having fun and never repeating themselves. Lagranja – design for companies and friends – is an international multi-disciplinary design studio in charge of interiors, outfitting and product design. Founded by Gerard Sanmartí and Gabriele Schiavon, it is also active in education and research. 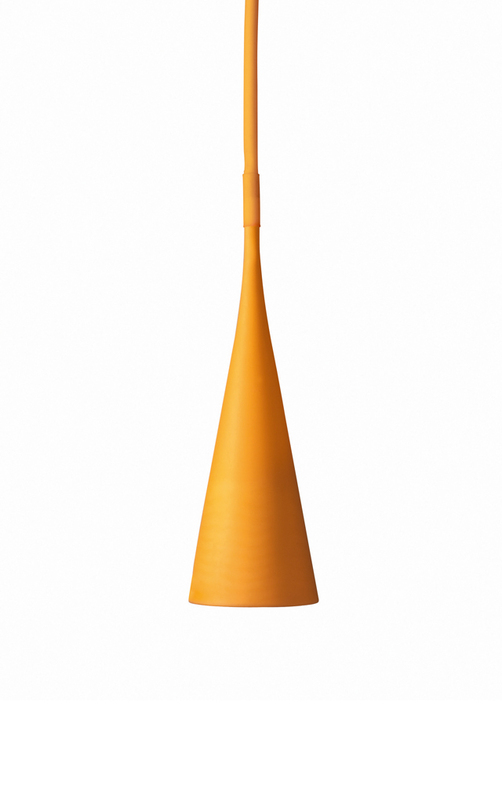 In Uto, the studio created together with Foscarini a new type of illuminating object, a soft, high-tech and flexible item in both its use and its setting.